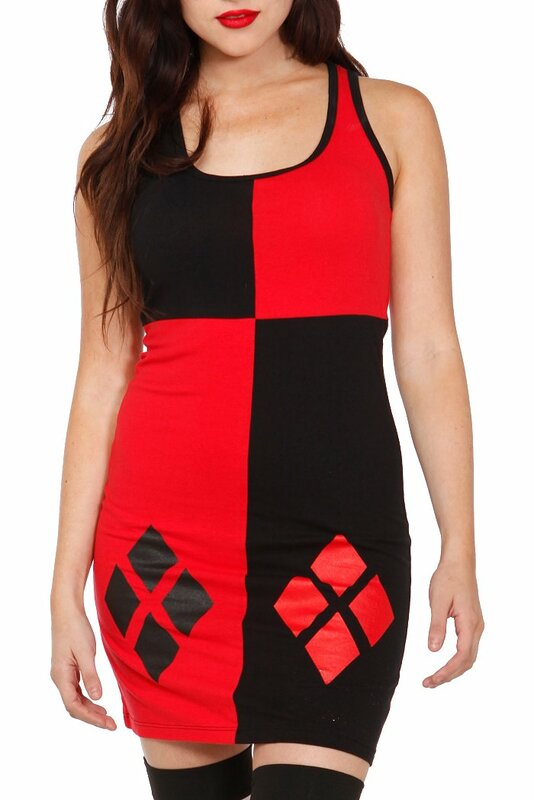 Hot Topic has a few dresses I think could work very well for an everyday look. 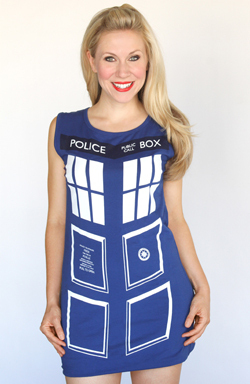 Also at Hot Topic, but created by one of our favorite companies, Her Universe, is this Tardis Dress. We Love Fine recently release a whole collection of tunic tanks, these are some of my favorites. 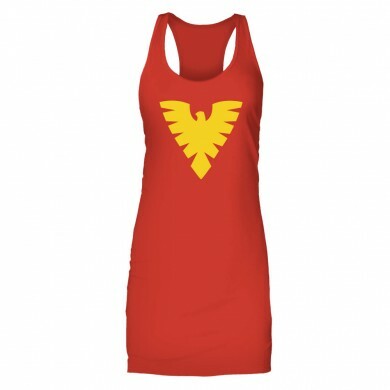 Lazy Oaf, a British clothing line best known for their Batman collection, also had this great Kapow dress. While not a tank, I think this would still work great for layering, especially with the weather cooling down. While I’m more of a jeans and t-shirt type of gal on most days, I will say that it’s fun to add a feminine touch every now and then, and these dresses/tanks are right up my alley. 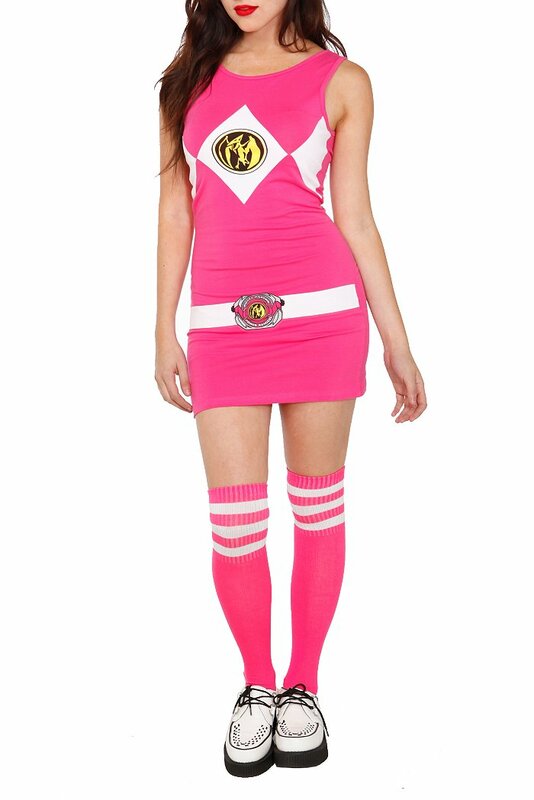 Right now I’m anxiously awaiting the arrival of the Gamer Dress, and can’t wait to wear it out! Do any of you own any of these pieces? How do you like to style your outfits when it comes to tunic tanks or dresses?